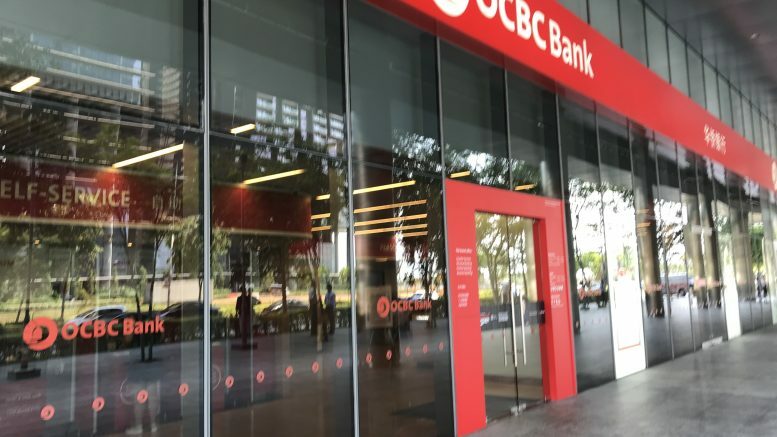 OCBC bought back 200,000 shares in the market at S$11.66 each for a total consideration, including other costs, of S$2.33 million, it said in a filing to SGX after the market close on Monday. Global Palm Resources bought back 20,000 shares in the market at S$0.21 each for a total consideration, including other costs, of S$4,245, it said in a filing to SGX after the market close on Monday. All repurchased shares will be held as treasury shares, the filing said. The Straits Trading Co. bought back 6,000 shares in the market at S$2.27 to S$2.28 each for a total consideration, including other costs, of S$13,693, it said in a filing to SGX after the market close on Monday. Stamford Land bought back 23,800 shares in the market at S$0.495 each for a total consideration including other costs, of S$11,799, it said in a filing to SGX after the market close on Monday.